Installed alongside the president of the French Rugby Federation, Bernard Laporte, the 34-year-old Briton was able to enjoy the victory of his team in a good position of the VIP stands: the French were indeed inclined (44-8) faced with their formidable opponents who scored with less than five attempts. A gruesome defeat that the Blues will have to forget during their next game against Scotland, planned at the Stade de France on February 23rd. 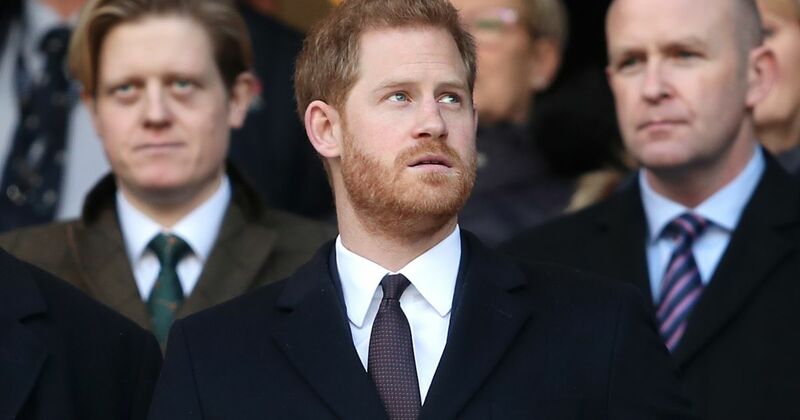 No wonder Prince Harry stood on the stands because this former amateur player has been the boss of the Rugby Football Union for almost ten years. A remarkable appearance that comes as the very personal letter from his wife Meghan Markle to his father has just leaked into the press. "Meningitis can lead to terribly serious neurological consequences"
Singer Daniel Levi reveals that he has cancer: "The tumor did not want to stop, we had to operate urgently"